NOVIMET will exhibit at InterMet InterFlood Asia 2019 in SINGAPORE March 27th 28th. We will be happy to welcome you at our booth to present you some exciting new things. NOVIMET is a partner of the city of Saint Quentin en Yvelines for the Ryder cup ! NOVIMET will exhibit at salon Meteorological Technology World Expo 2018 in AMSTERDAM October 9th to 11th, 2017. We will be happy to welcome you at our booth #7030 to present you latest innovations and facts of the company. NOVIMET has delivered its HYDRIX (c) radar and associated software to Brazil. This radar will be installed in Galeao international airport of Rio de Janeiro to perform local meteorology for air operations. - the 8th water world forum in Brazilia, where NOVIMET has met several players of this business and some of its customers. - The Tunis international conference organisied by ENIT engineering school. NOVIMET presented two papers on principle of flood nowcasting systems and feedback on our solutions in operation in Alpes Maritimes (Riviera). Last, NOVIMET was exhibiting at InterMet Asia event in Singapore. Several Directors of Met offices were attending and could discover NOVIMET’s know-how. NOVIMET has performed the commissioning of HYDRIX© hydro-meteorological radar in Wuhan – China. The NOVIMET team installed and tuned the radar at once. It is a technology showcase of the skills of the company in quantitative precipitation estimate and its applications to hydrology. After few weeks of installation, commissioning and customer training, the HYDRIX radar of Sao Paulo is now in operation.Set on the top of a 45 meters tower, the radar delivers real time pictures of the precipitation with unprecedented resolution and accuracy, never seen in Brazil. This improved version of HYDRIX radar is tropicalized and designed to be operated in heat and humid environmental conditions. It will allow to nowcast urban inundation and floods of the rivers crossing the city. Studies are forecasted by the University of Sao Paulo for the nowcasting of landslides. 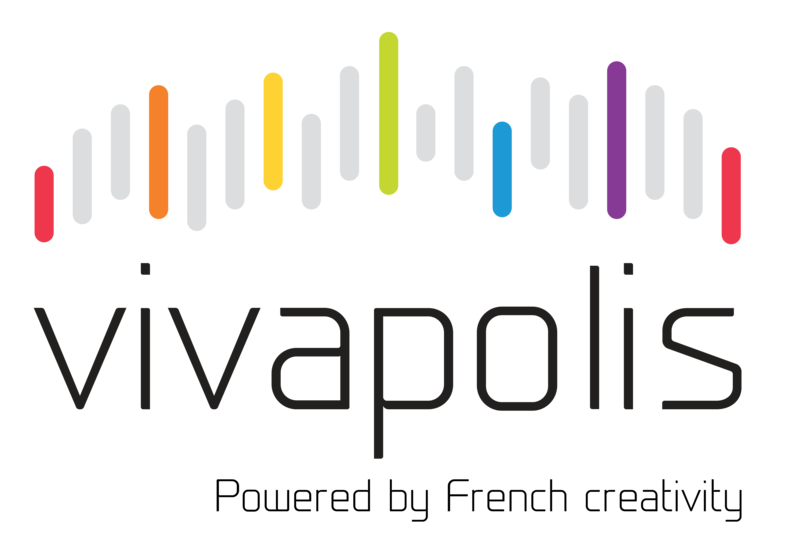 NOVIMET has been selected to reach VIVAPOLIS initiative whose goal is to promote worldwide a shared ambition for a sustainable urban growth. NOVIMET’s high technology solutions contribute to the resilience of smart cities facing weather hazards.